Every good project is made great by a product and the people behind it. So, we are going to introduce the team, who they are, and what they are passionate about! We begin with Mr Rashid Oukhai, the Founder and CEO of Peculium. A student of computer sciences, Rashid began his journey some 20 odd years back when Big Data was not formally called so. His interest in data sciences ripened when he started working with a well known Telecommunications provider in France. His first task on his first day was to make sense of a massive database! For most of us, that would have been a daunting task. However, there are few among us that love to work with data. Unstructured data does not intimidate them, and they can see shapes and structures where all we can see is a list of names and numbers! 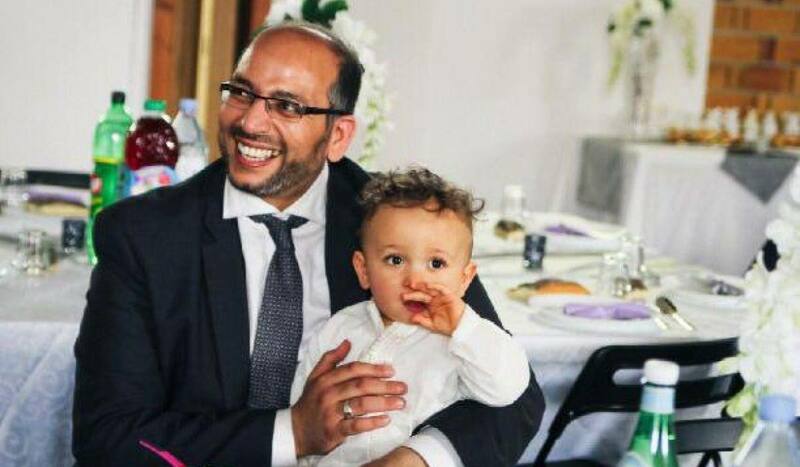 Over the last 20 years, Rashid has worked with data, has lived in the golden age when companies started treating data with the respect it deserves, and started concentrating more on analytics. This also saw the dawn of technology to support is, and companies where founded just to make sense of the huge amount of data that is being generated every day! 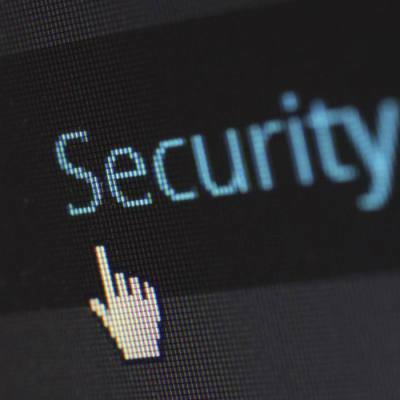 However, they were stuck with managing data in the traditional way, and that saw a number of failures in making the most of the data, leading to a slump in Business Intelligence processes. After working for over two decades in the complex realm of data, Rashid founded Upsilon data. The greek word Upsilon looks like the Latin (and by extension, English) alphabet ‘Y’. It represents a fork in the path. And that is what Upsilon aspired to do. It was going to merge the data analytics and the traditional methods to give a streamlined outcome of data management. Upsilon works with data. And yet, a new source of data remained unexplored. A source that has the potential to be the backbone of every major database - finance, healthcare, real estate - The Blockchain! 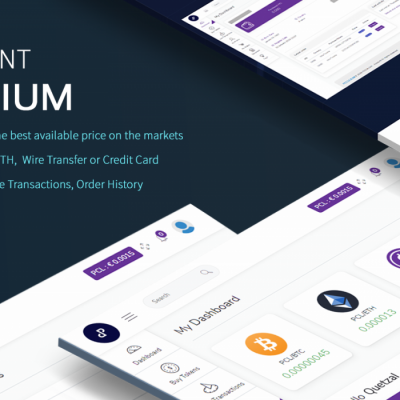 Peculium was founded with the explicit aim of making use of this data source. A part of it, the most widely known, is crypto-currencies. 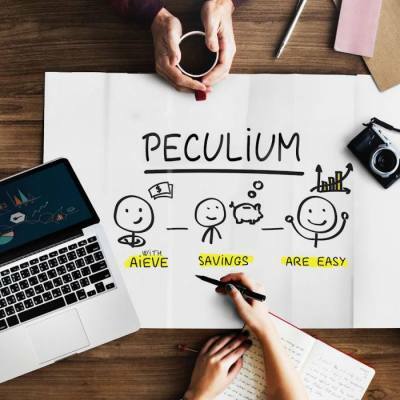 So, Peculium’s first step was to make use of the data available from the blockchain, and subject it to scientific methods of Automated Machine Learning and Natural Language Processing to predict the movements of the cryptomarkets. 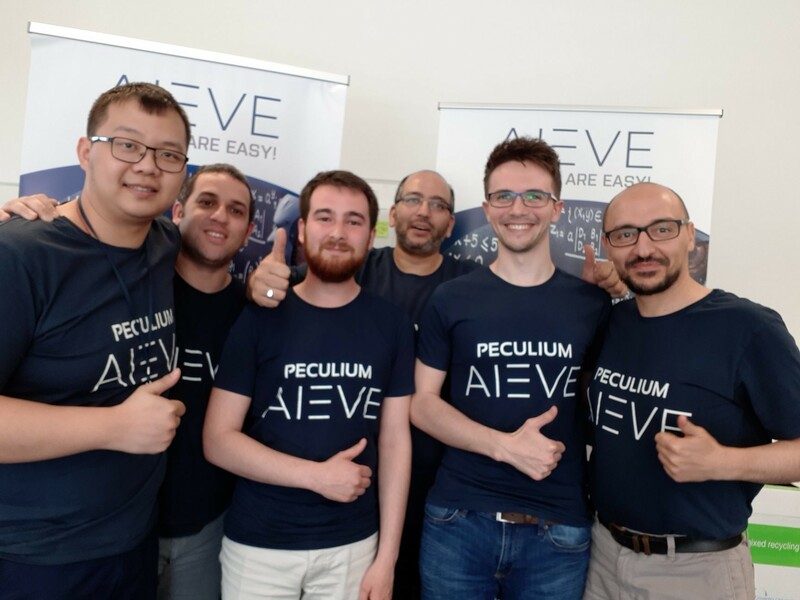 The first product is the Artificial Intelligence Engine - AIEVE. 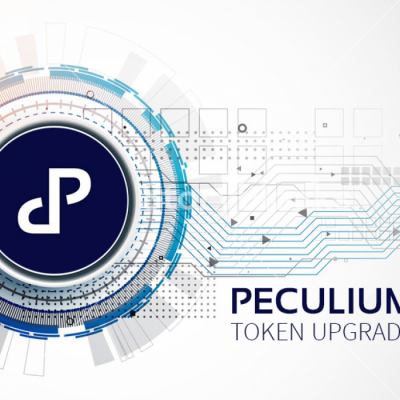 Till the date, Peculium has launched several products with a track record of launching them before timeline, something not many companies have been able to do! You would imagine that the person behind all this would be a highly technical, cold, analytical person. However, Rashid is the exact opposite! 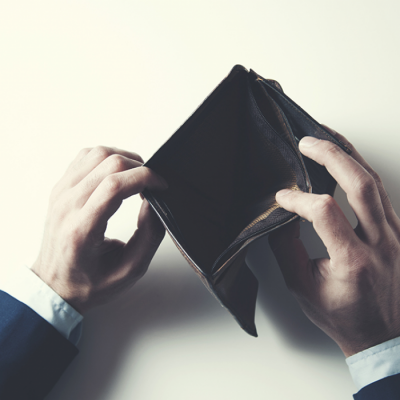 Rashid is a philosopher at heart, who believes that there is a social reason why anything like Peculium should exist. Whenever the team talks to him, we often get a sense of calmness. He is almost saint-like when it comes to managing the company. And that adds to the charm of working with him. Yes, he is dedicated and demanding. However, he does bring out the best in you, inspires you to work harder! He is the perfect combination of a businessman, a scientist, and a family person. He is protective of his team, and really proud of what the team has achieved! If you believe in value investing, you know what to look into a team. This is exactly what I would put my money on - a product with an impressive performance and a man with excellent leadership qualities and yet so grounded that he thinks about the users first. Read more about the journey of Rashid here.